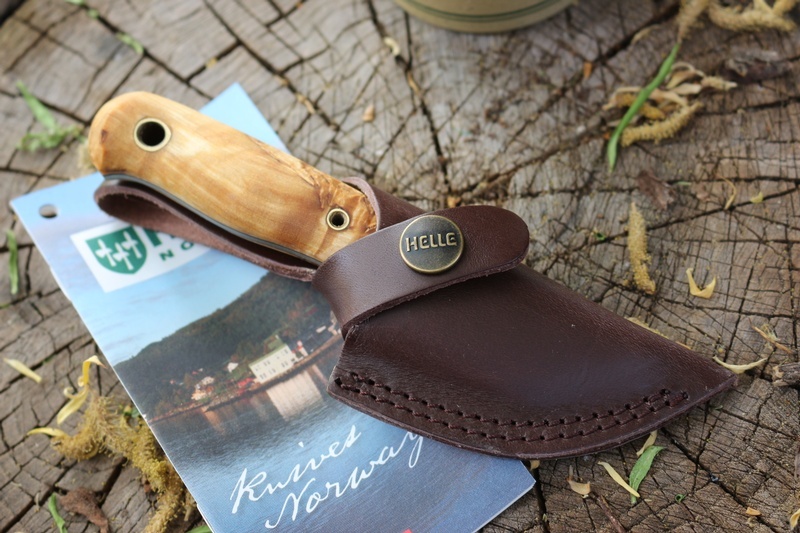 New from Helle of Norway and designed by Les Stroud, the Mandra Neck knife. peaks of over 2.500 metres. 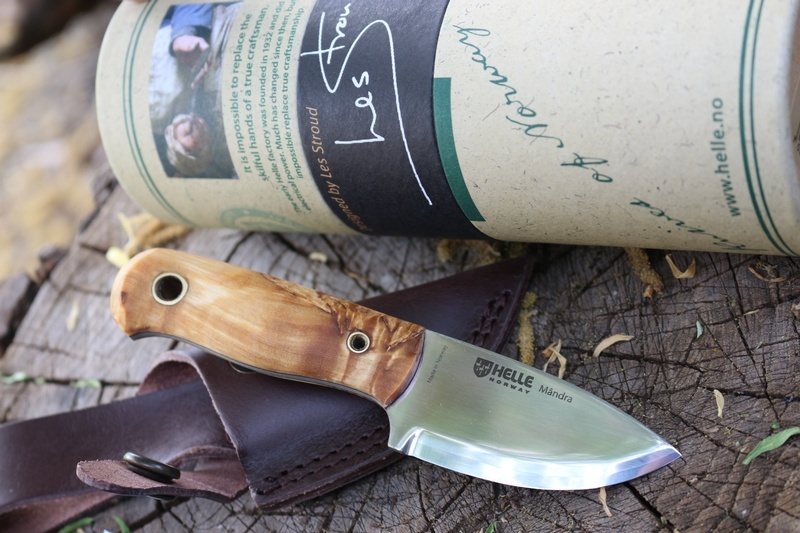 Helle working directly on location with Les when he returned from his film excursion. party during filming Survivorman in Romania”. 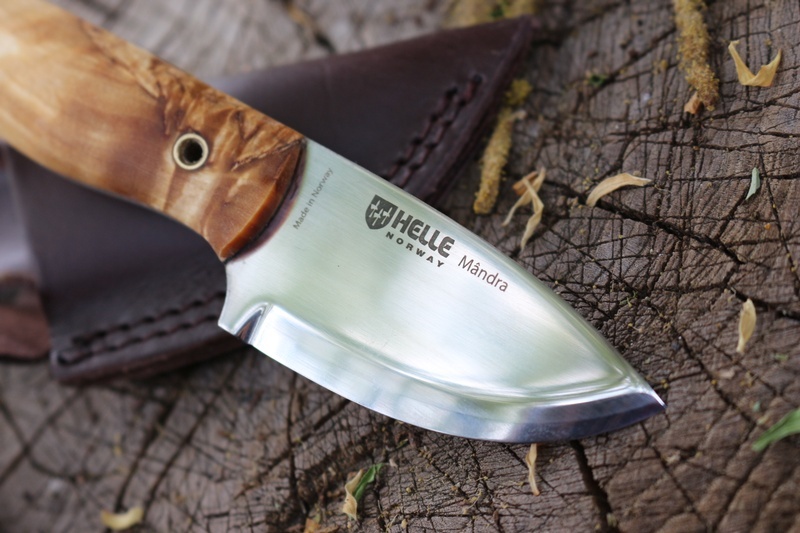 knife collaboration with Anders Haglund and Helle knives; The Mândra.” !! 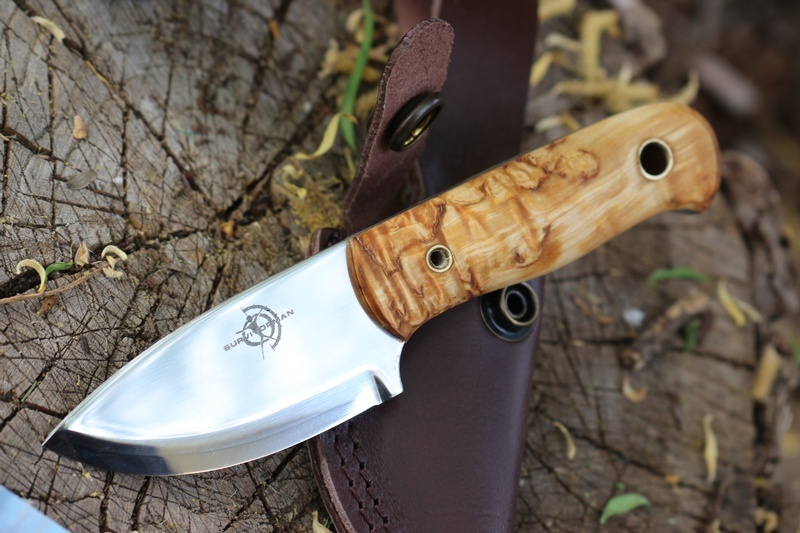 Purchase through PayPal by using the "Add To Cart" button above or use the form below to order the Helle Survivorman Neck knife Mandra . 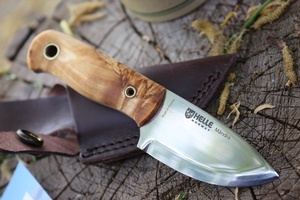 Feel free to contact us if you have any questions about the Helle Survivorman Neck knife Mandra .